With its sleek design, aerodynamic silhouette, the Land Rover Discovery Sport is a legend of its kind. An award winning sport SUV with renowned performance capabilities and unique design, offering you the ultimate driving experience. 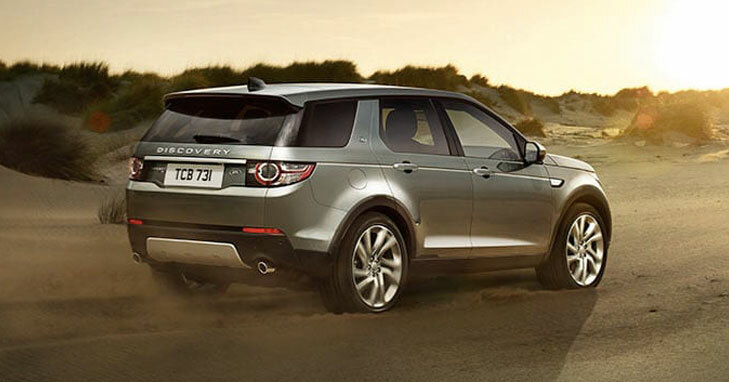 Lease your Land Rover Discovery Sport from CVSL today.